With 300% more onscreen space than similar sized Full HD displays, the ASUS PB287Q gives you more space to spread out your various work windows for more productive multitasking. 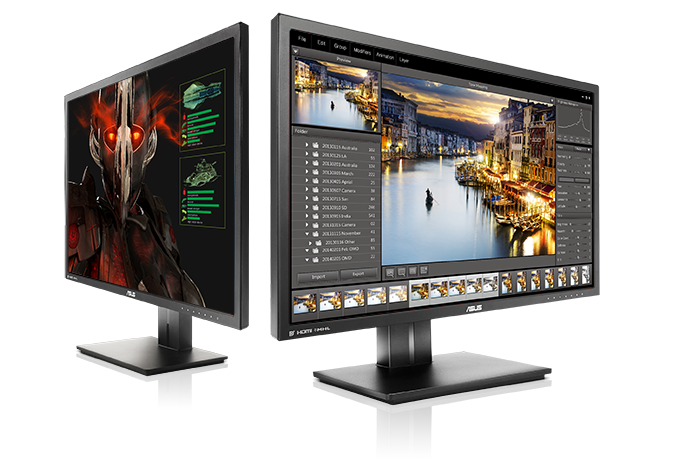 Capable of displaying 1.07 billion colors, the PB287Q delivers outstanding color reproduction and saturation thanks to its 330cd/m² brightness and a 100,000,000:1 ASUS Smart Contrast Ratio (ASCR). work bars on the side. Images are relatively blurrier. bars on the side. 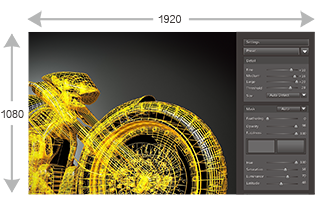 Images are much more crisp and detailed. Show only one 1080p FHD video. and Excel spread sheet all at once – fits everything in just one screen. 10-bit colors means the ASUS PB287Q provides smooth color gradations for a more natural-looking transition between hues. The PB287Q also delivers an impressive 1ms (gray-to-gray) fast response time and a 60Hz* refresh rate for fluid and responsive visuals needed to experience today’s games to their fullest. 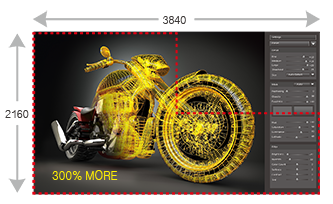 * PB287Q can support true 4K UHD content at 60Hz refresh rate via DisplayPort 1.2. Fluid movement with ASUS PB287Q – world’s leading 1ms (GTG) response time , the fastest available, and 60Hz refresh rate for true 4K visuals and gaming. Blur motion scenes with slower response time and only 30Hz refresh rate. *PB287Q can support true 4K UHD content at refresh rate via DisplayPort 1.2. **For a full MHL-enabled product list, please see www.mhlconsortium.org. 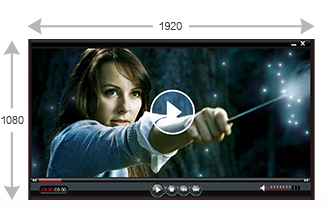 Build-in Picture-in-Picture (PiP) and Picture-by-Picture (PbP) functionality let you view content from two different sources simultaneously, with the ability to switch video between sources easily. PiP mode places the second input source window in one corner of the display, while PbP mode splits the screen down the middle. Picture-in-Picture (PiP) mode places the second input source window in one corner of the display – you are allowed to place the second input source window in either top right or bottom right. 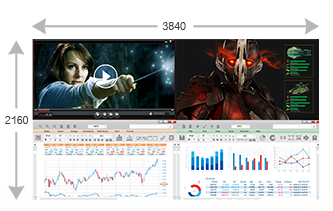 Picture-by-Picture (PbP) mode splits the screen down the middle to display content from two separate sources side-by-side to view images from different signals and easily switch between the main and PbP source, including audio. 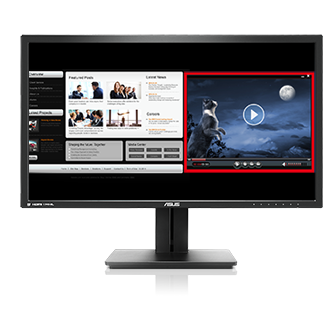 We’ve raised the bar by incorporating some of our proprietary technologies into the ASUS PB287Q to give you a truly vivid visual experience. The PB287Q features the new SplendidPlus™ Video Intelligence Technology that optimizes videos and images by enhancing color brightness, contrast, and sharpness. SplendidPlus™ features two new modes – Reading and Darkroom – in addition to the Scenery, Standard, Theater, sRGB, and Night View modes. Low-blue Light and Flicker-free technologies also reduce the strain on your eyes after long-time usage. Creating comfortable experience as if reading actual books by adjusting the monitor’s color temperature and brightness levels, simulating paperback books. Best choice for soft ambient light environment for visual pleasure. Increases the brightness range, introducing more contrast gradations and selectively tweaking color saturation for more lush landscapes. Enhances the contrast and color saturation of the image — delivering livelier and more vivid visuals for greater immersion. 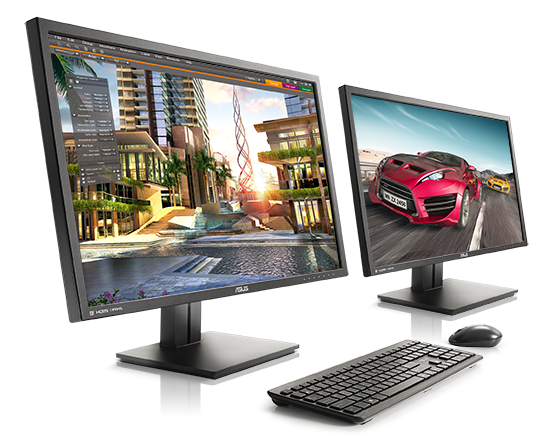 Provides the best performance for viewing graphics. Brings out dark, hard-to-see areas while leaving well-lit portions untouched — allowing you to see opponents lurking in obscure corners. Intelligently raises Y-luminance to highlight poorly-lit details, capturing each scene’s beauty in a crisp and vibrant fashion. Delivers clear document viewing and web browsing experiences with optimized color and contrast. It's time to say goodbye to those tired, strained eyes. 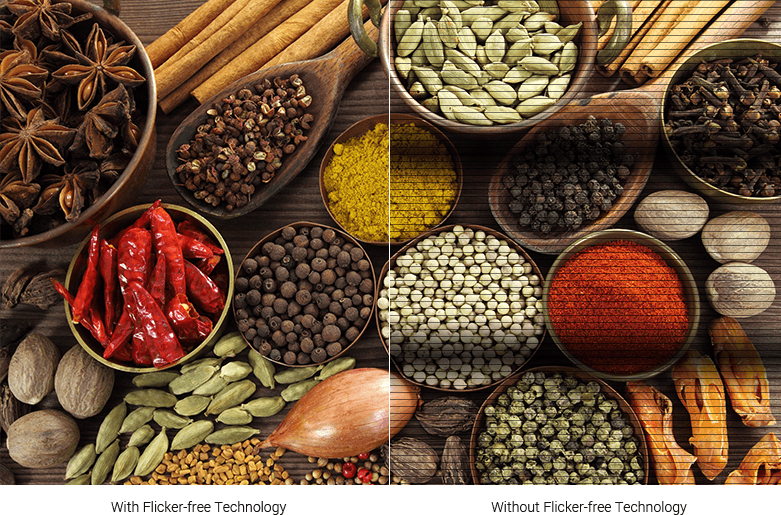 PB287Q features ASUS Flicker-Free technology to reduce flicker for a comfortable viewing experience. This technology helps minimize instances of eyestrain and other damaging ailments, especially when you spend long, countless hours in front of a display watching favorite videos. 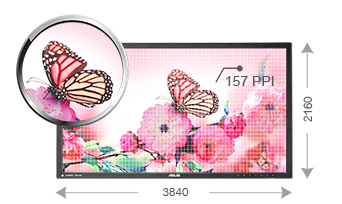 ASUS VividPixel Technology adds to the PB287Q’s crystal-clear and detailed visuals by enhancing image outlines and reducing noise bars. 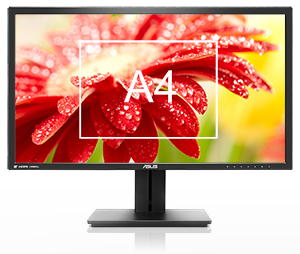 ASUS QuickFit Virtual Scale’s onscreen alignment grid overlay also helps you align and preview actual-size photos and documents on screen prior to printing, thereby adding to the overall flexibility and productivity aspects of the PB287Q display. The PB287Q features a slim profile and an ergonomically-designed stand with tilt, swivel, pivot, and height adjustments so you can always find that ideal viewing position. 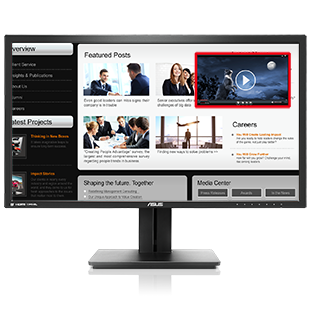 The PB287Q is also VESA-mountable, enabling wall-mount capability.